Do You Know These Unusual United States Grands Prix Facts? Some odd things have happened during F1 weekends in America in the past - how many do you know? 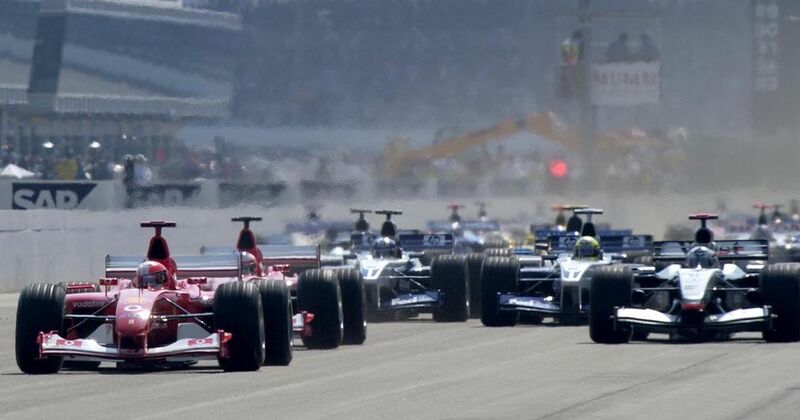 The United States Grand Prix has been held at a number of different locations across the years. There have also been a few American F1 venues that weren’t actually known as the US GP. Regardless of where the races are held or what they’ve been called, there have been a few odd things surrounding American F1 events across the years - but how many can you correctly identify? It’s time to separate the surreal from the slightly more surreal in our latest quiz. Quiz not loading? A quick page refresh should sort that!